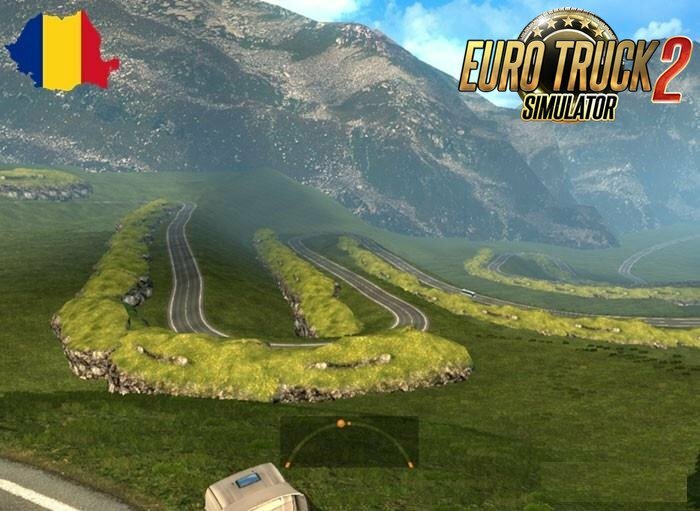 Transfagarasan Road Map v0.5 by Traian (1.26.x) for Euro Truck Simulator 2 game. of the Carpathian Mountains of Romania. 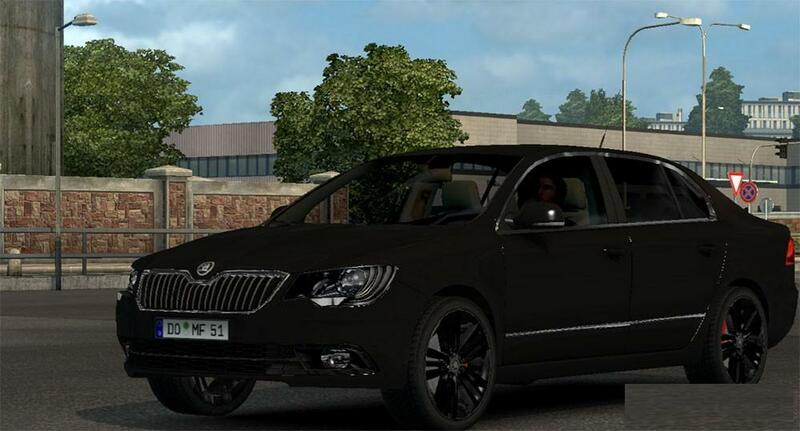 - The scale of the map is 1:1 , this means that 1km on map=1 km in RL , driving time is very realistic. 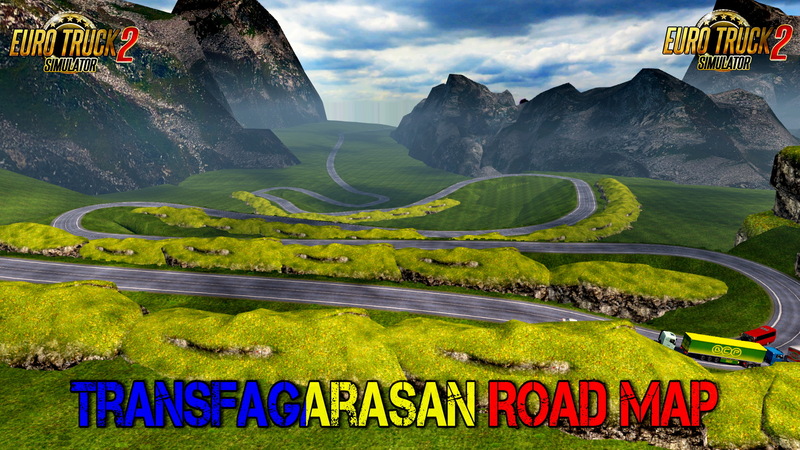 - In this version is made half of the road to Cartisoara. - The map is standalone, works only in 1.26 version. - The map need new pforile. 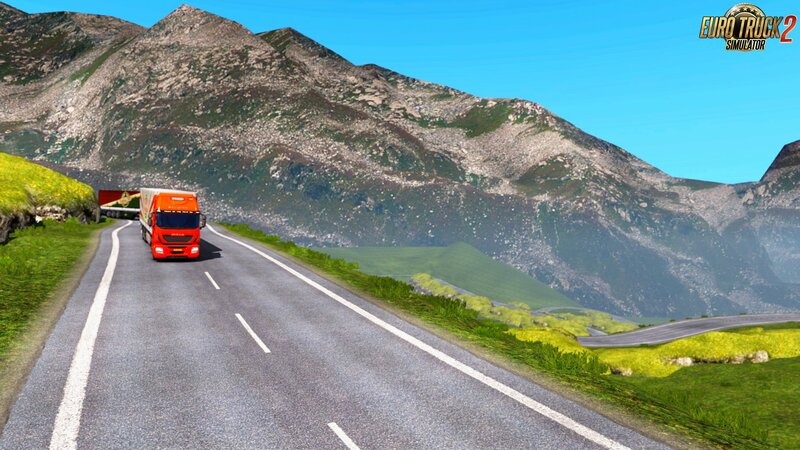 - When you create your profile, don’t forget to select “transfagarasan.mbd” as playing module.